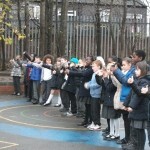 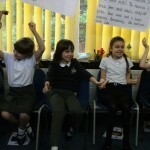 In Science today Year 4 Robins investigated what happens to sound as you move away from it. 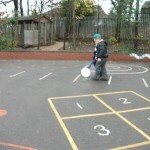 We used a triangle as the sound source and Mrs Knipe played it while moving away. 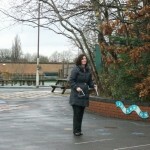 We found that the sound became quieter the further away Mrs Knipe went. 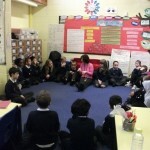 Year 4 Robins Circle Time with Mrs Knipe. 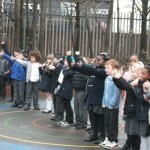 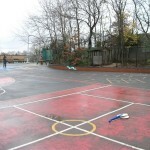 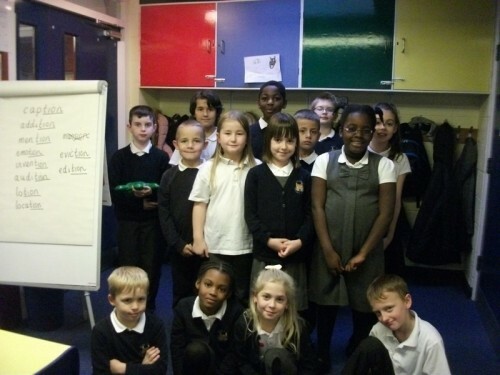 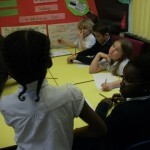 This week we discussed the school council question of the month: What can we do to make playtimes more fun and safer? 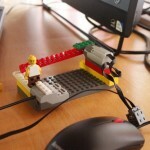 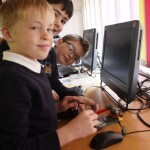 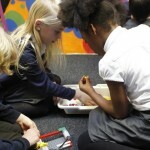 Year 4 Robins have been building a Lego car park barrier and then programming it in Scatch. 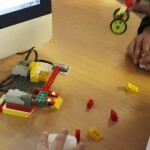 The Lego was built using a motion sensor to detect movement and a motor to raise and close the barrier. 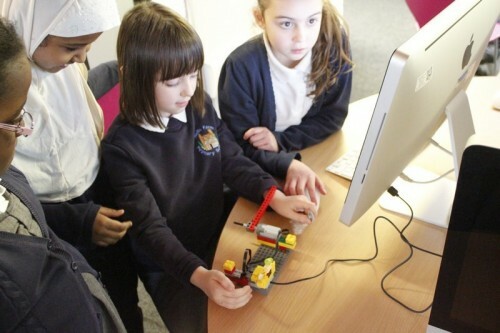 The Scratch programming involved using control blocks to sense the distance of movement to raise the barrier and the wait block for how to raise the barrier for. 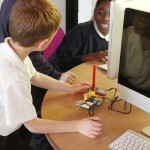 A forever block was used to repeat the code until the stop button was pressed. 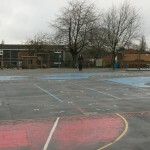 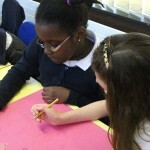 Here are some photos and videos of the children’s work. 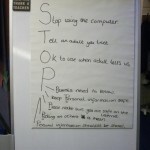 As part of anti-bullying week, we have been having lessons on cyber bullying. 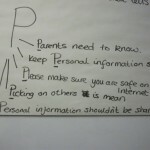 The children knew that if they saw any bullying online, they should tell an adult. 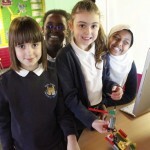 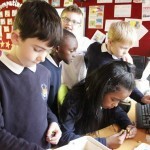 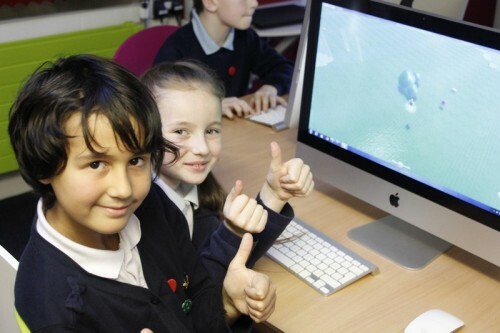 They thought they’d be able to tell their parents, Mr Baddhan, teachers and the Digital Council. 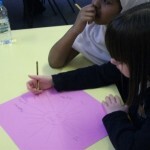 We discussed how bullying might make us feel: Intimidated, abused, worried, threatened and nervous were some of the words used. 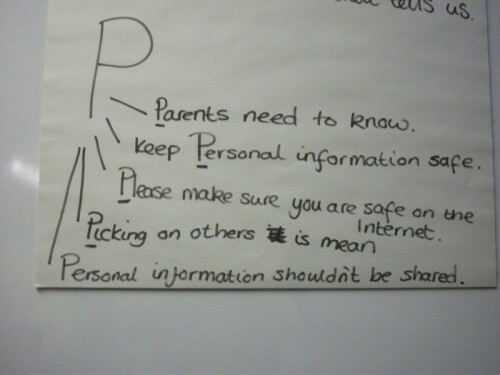 Finally, the children discussed how to stay safe online and they reminded each other never to share personal information. 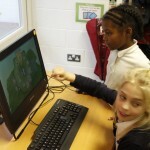 Robins have spent this week creating a simple Maths game in Kodu during their Computing lessons with Mr Baddhan. 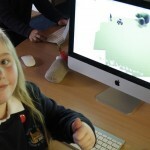 The children first explored Kodu, how to insert objects, resize etc. 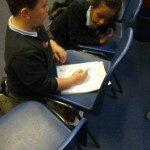 Then they were asked to add two apples, one with a correct answer and the other a wrong answer. 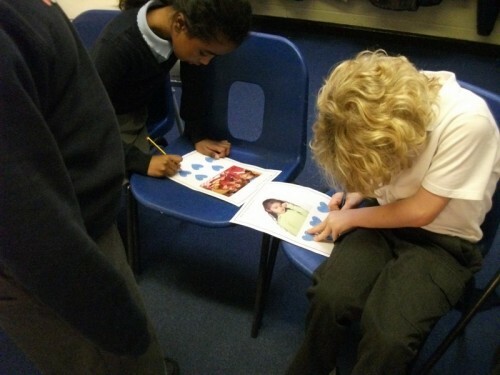 When the game started, a maths question would appear that corresponds to one of the correct apples. 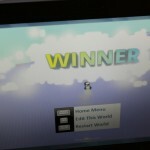 If the user bumps into the wrong apple, the game would end. 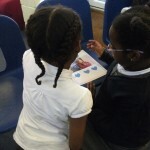 If they bumped into the correct apple, then the user would win the game. 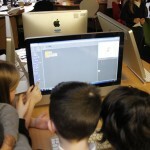 The children used their programming knowledge to build the correct algorithms for the game to work. 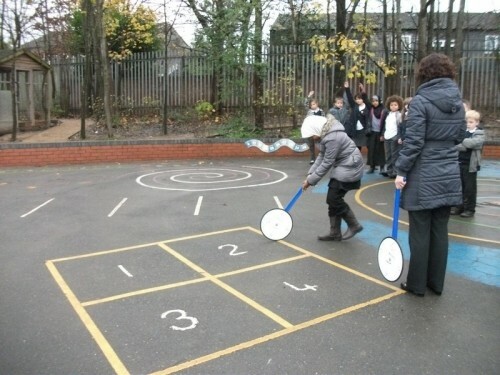 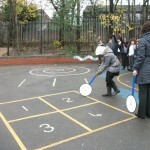 At the end of the lesson, some children tried each others games. 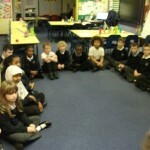 In Circle Time today, Robins were discussing anti-bullying . 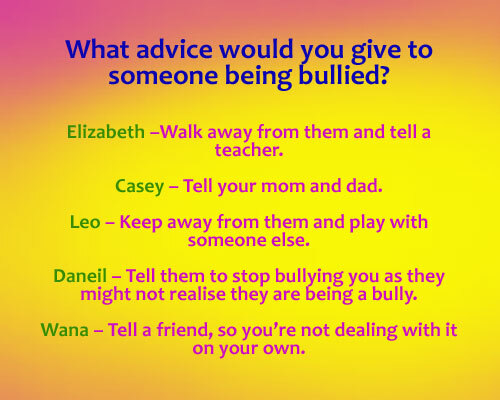 They were asked the question- What advice would you give to someone being bullied? 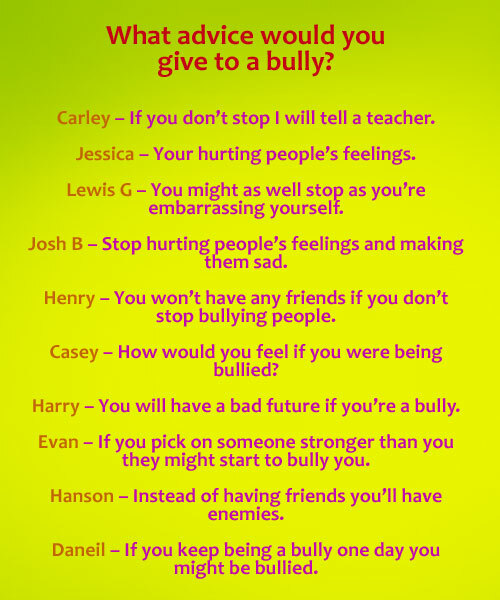 Then they were asked –What advice would you give to a bully? 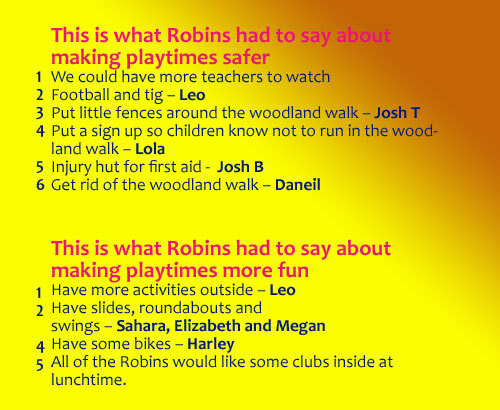 Congratulations to our Robin superstars who went up on their number clubs today. 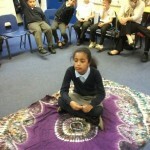 This week’s peacemakers was all about feelings. 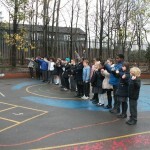 The class played a game called bump. 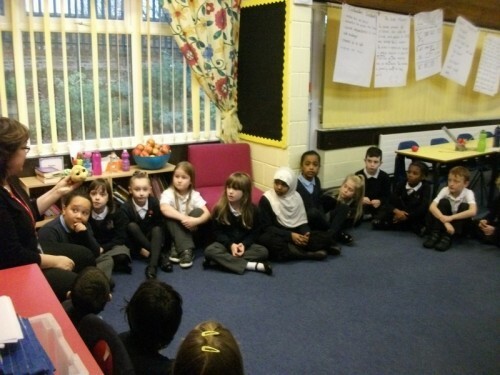 If Phil shouted bump left everyone moved to the chair on their left, bump right everyone moved to the chair on their right. 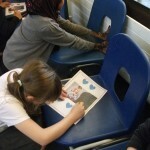 They also had to stand up sit down and scramble meant everyone had to swap chairs with someone opposite. 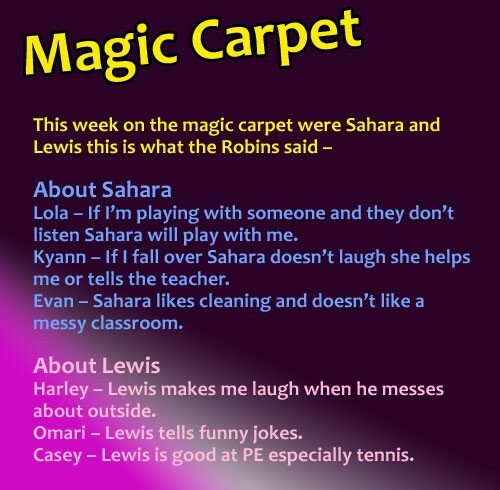 This allowed us to show off our listening skills and develop our team work. 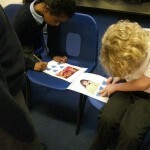 Today we wanted to develop the language we use to discuss our feelings. 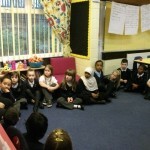 We talked about feelings and passed around a teddy and told the group how we are feeling now, most of the class felt happy or excited. 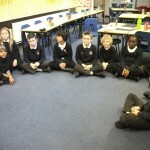 The class all showed through their body language how they were feeling. 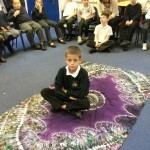 Can you tell from the photos how they were feeling and which emotions they were showing? 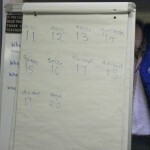 Phil told us that feelings only last for 6 – 12 seconds. 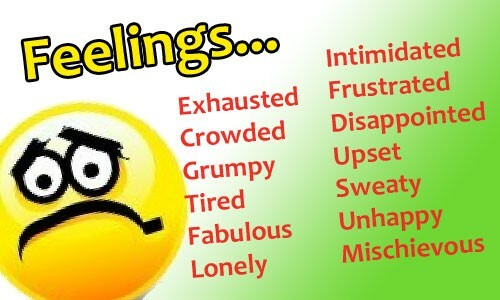 Anything longer is how we react to that feeling. 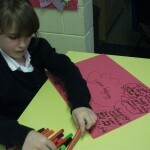 We talked about superheroes and villains and the class made posters in pairs about superheroes including the words to describe how they would feel when they are helping people. 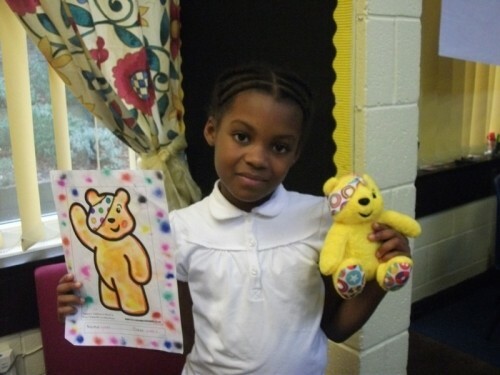 Congratulations Kyann for winning the KS2 Pudsey colouring competition.